Yay! 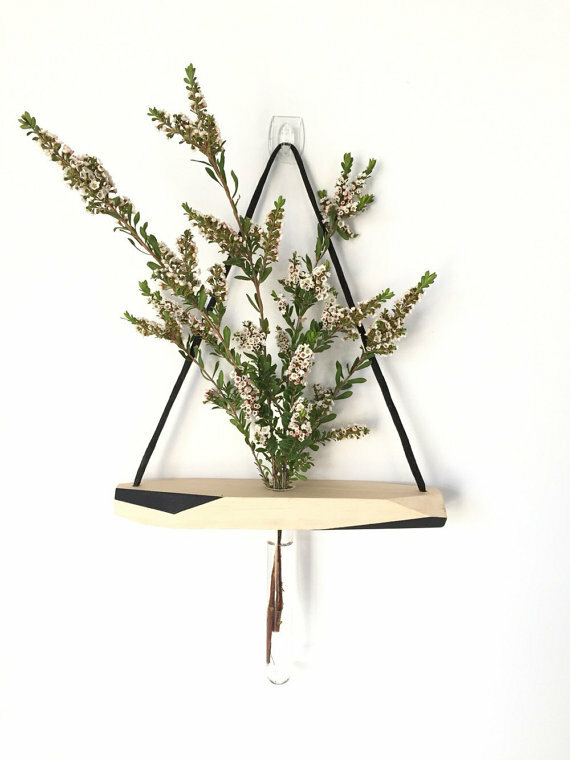 Some (Australian) Etsy Faves! The challenge wound up on the weekend and I thought it would be a great idea to share the work of a (tiny) few of my favourite sellers. Of course, I have always kept an eye on Etsy and shop their regularly, but this program opened me up to a bunch of people I may never have found. I am grateful for that! I’m also grateful for all the conversations we had over the course of the program – lots of chatter about creative confidence, support networks and the ridiculous amount of tenacity you need to have to make a living out of creativity. These are good things to talk about, right?! I think so. Here are a bunch of wonderful new friends I made via #EtsyCreativeCourage – check out even more ace graduates on Instagram via the #ECCCGraduate hashtag! 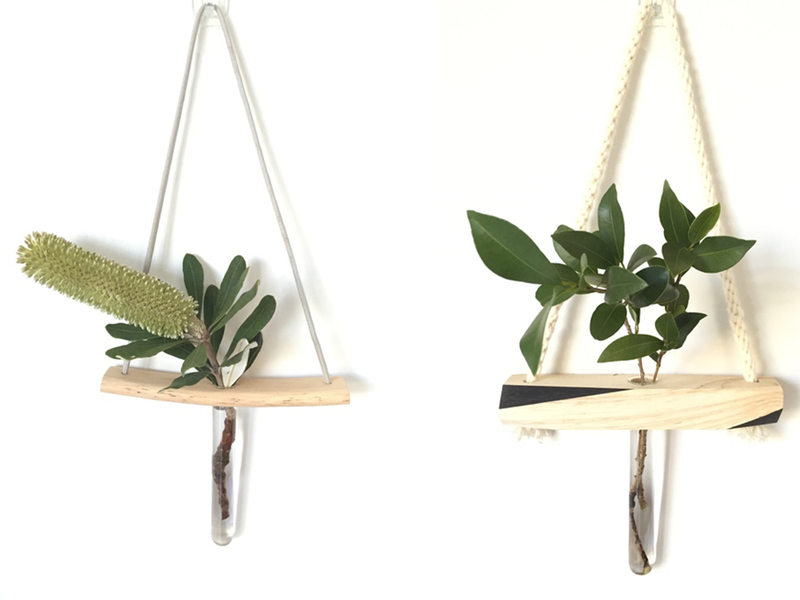 Brisbane mama, florist and maker creates these gorgeous hanging vases from their off-the-grid workshop. All materials are either rescued or ethically sourced. 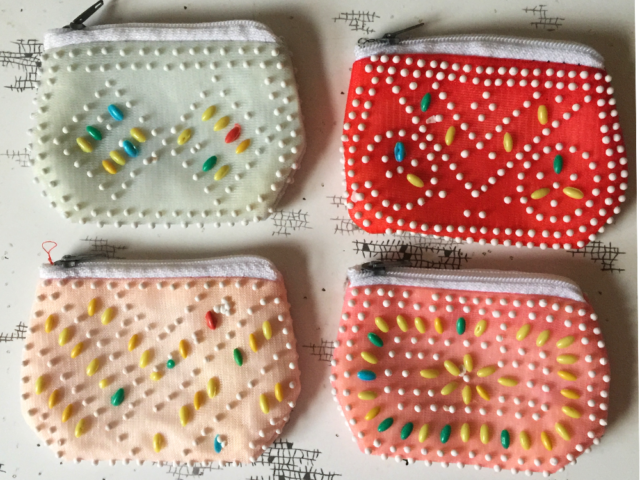 RMIT graduate, illustrator and textile designer Jane from Doops-D makes a bunch of lovely homewares and accessories out of her Byron Bay studio. I want to GO THERE. 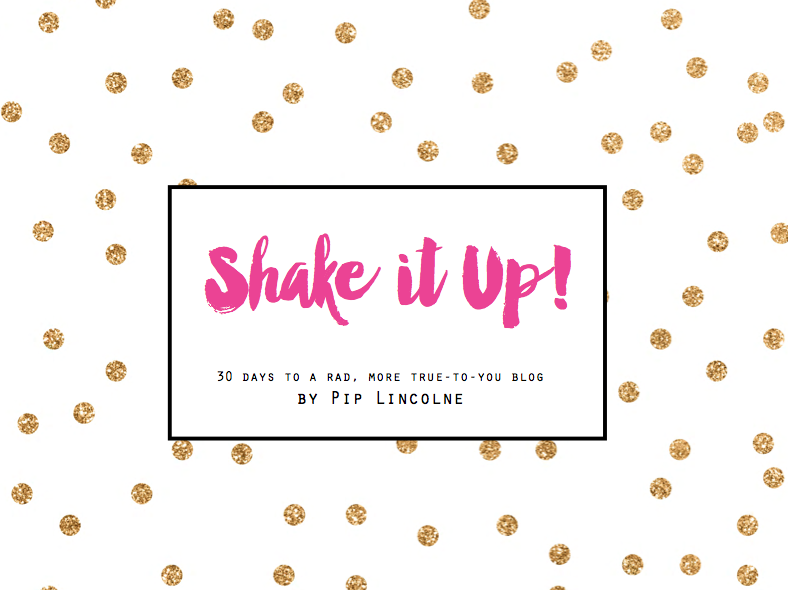 I want to hang out and look at all the pretty, stylish, messy stuff! 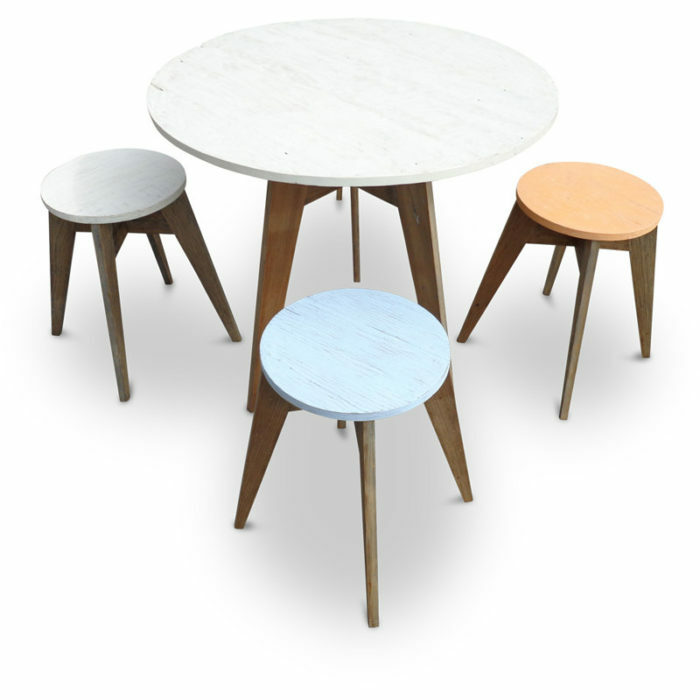 Ghify make bespoke furniture pieces from rescued and salvaged materials. They’re based in Brisbane and I really love the kitchen benches they create. Do you have any local Etsy faves that you’d like to share? 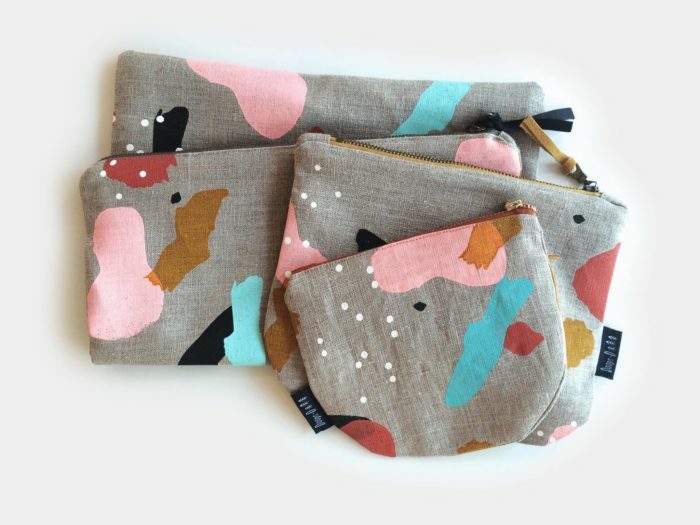 Or maybe you want to share YOUR Etsy shop?! Feel free! Thanks for 5 great weeks. Everyone was very supportive. I learned so much and feel like I now have all the tools to keep going forward. I feel very lucky to have been a part of this challenge. The creatives are just amazing & yours and Cath’s knowledge is just priceless. Thank you so much. I’m still a noobie at all this but I’ve learned a lit & can’t wait to implement it all. I cosmically create dolls, softies & spacey stuff! Hi Jess from Jaffa Cat here, I design whimsical wood brooches and earrings. I really enjoyed my time doing the etsy creative courage challenge. Thanks for your support. i loved this course so much! Fab mentors (natch) and such a brilliant community spirit of love and support. I still have a way to go with my etsy store but I really feel like I know what I’m aiming for now and have the tools to get there! 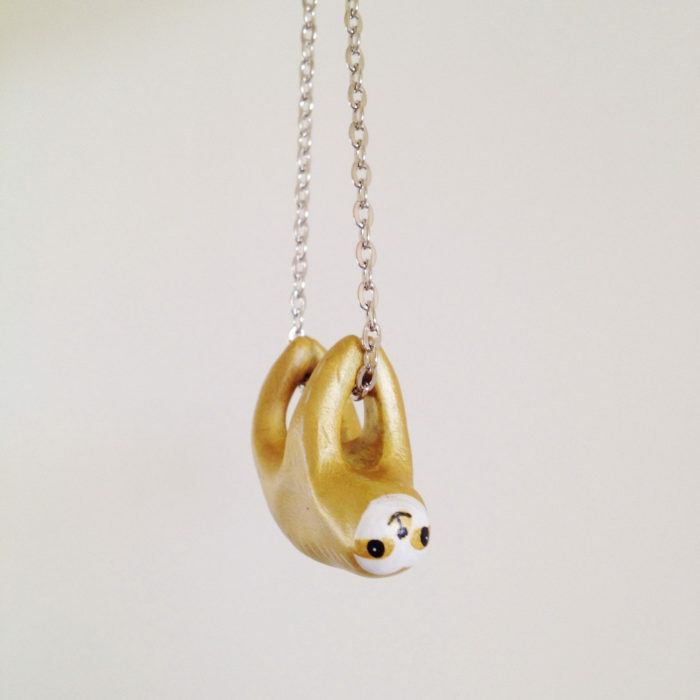 Nicola http://www.hook.twist.etsy.com. Insta and facey hookandtwist. ???? I don’t know why there are all those question marks! Whoops! And the link is wrong, I’m so simps! http://Www.hooktwist.etsy.com is right!